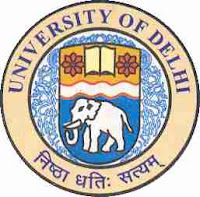 The University of Delhi (DU) has announced admission timeline for Under Graduate College Admission 2012. On the basis of merit in qualifying examination the university will admit candidates in different colleges for study of pass and honors courses leading to award of bachelor degree. Following given DU Admission Timeline 2012. For Sports and ECA quota contact individual colleges.